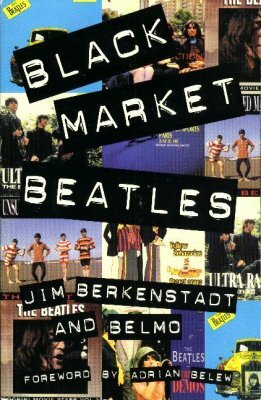 Black Market Beatles is a tantalizing peek into the incredible world of unreleased Beatles material stashed in the climate controlled vaults at EMI, and leaked to the underground, as well as unreleased recordings of TV, radio and live concert appearances spanning the group’s career. If Paul, George, Ringo and Yoko have trouble deciding what to release in the future, they could do worse than to flip through this book. It is a magical mystery tour of buried treasures. Black Market Beatles has been chosen for inclusion into the permanent Library and Archives Collection at the Rock and Roll Hall of Fame.